You may be interested to know how last Shabbat went, with all the snow. We had five people for services Friday night, but had a lovely time together. Saturday morning we had nine, and then ten people, and did the complete service, starting just a couple of minutes late, and finishing a few minutes after 11am (no sermon), and not much talking. Two more people arrived a little before we finished. We had Kiddush and learned together some of the material I’d put together for Torah Talk. And a little after noon, we did mincha, and then headed home. I’m glad that people only came who felt safe traveling here. It seems we are supposed to get some more snow on Saturday. Once again, please only come to services if you are certain you can arrive here and get home safely. Mazal tov to Michael Faccini, who will celebrate his (adult) bar mitzvah this Shabbat morning. Tonight we’ll gather at 6pm for our lively musical Kabbalat Shabbat service, and we’re expecting a good crowd, since many people will be here for the Boomers Tu Bishvat dinner and seder after services. Candle lighting is at 4:49pm. Tomorrow morning we’ll celebrate Michael’s bar mitzvah, Rabbi Shafrin will lead Torah Talk at 10:10am, and we’ll read Shirat HaYam-the Song at the Sea, one of the highlights of the Torah. Saturday afternoon, mincha will be at 3:50pm and Shabbat ends at 5:51pm. Thank you to the Ritual Committee, and particularly Wendy Love Anderson and Michael Faccini for their work on this. If you have questions, please let me know. This Monday is Martin Luther King Jr. Day. 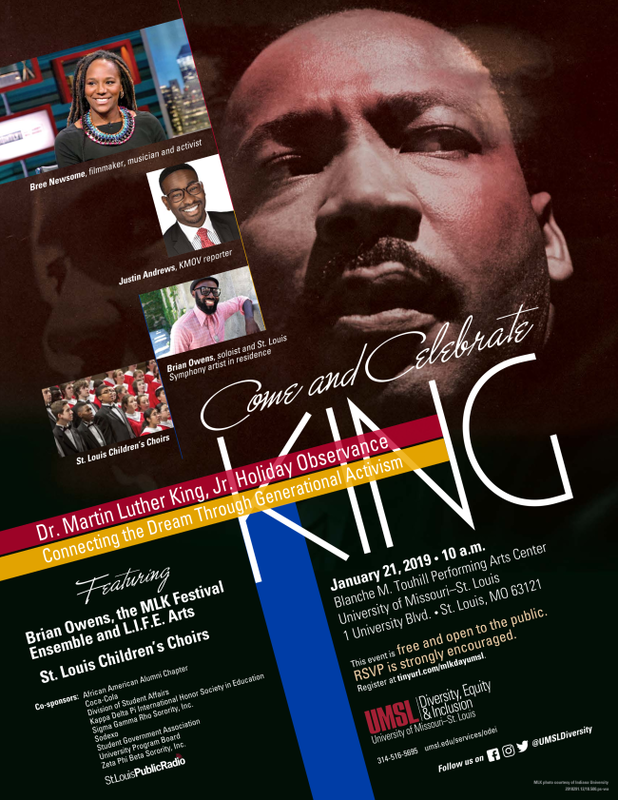 I have been invited to deliver the invocation at UMSL’s Martin Luther King Jr. Holiday Observance. It will take place at the Touhill Performing Arts Center, and begins at 10am. Details are here. And we have several exciting upcoming events. Friday night February 8th, we’ll have a dinner after services honoring our member Andrew Rehfeld, the outgoing CEO of the Jewish Federation of St. Louis who is becoming the President of Hebrew Union College-Jewish Institute of Religion, the Reform movement’s seminary and graduate schools. Details and rsvp are here. The following Friday night, February 15, we’ll have Cantor Ellen Dreskin with us. She’ll lead services Friday night, and then after dinner, will teach as well. Details here. And Saturday night, February 16, singer, songwriter and performer extraordinaire Shira Kline aka ShirLaLa will be leading Pajama Havdalah, co-sponsored with PJ Library. Details are here. And now for a little Torah… I invite you this weekend to listen to the words and the voice of Martin Luther King Jr., and even to watch the video, of his speech at Stanford University in 1967 entitled “The Other America.” Video is available here and the text is available here. King’s delivery is not the most fiery or energetic here, but the words, the message, are an important reminder for me, and I think for all of us.